Clashes are very frequent for the under 5′s and adults often find children’s disputes hard to cope with. 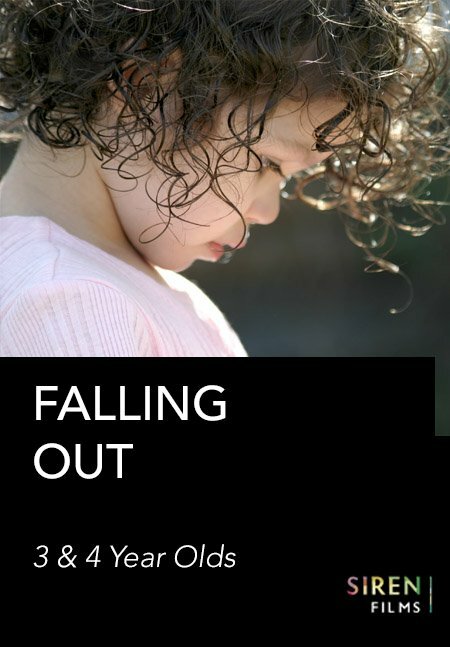 But sometimes moving in and breaking up conflicts denies children the essential experience of learning how to deal with these situations themselves. 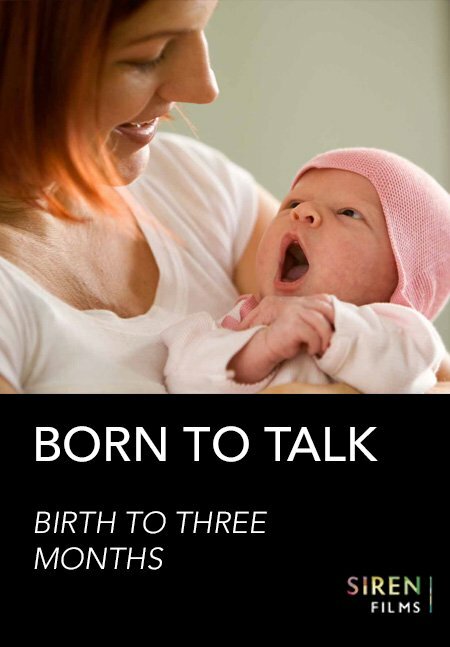 By standing back and watching, this documentary film encourages practitioners to reflect on what social skills children need to have to be able to deal with conflicts effectively. It is also a great platform to generate discussion and thought about whether conflict can actually aid social development. This delightful piece is from the original Siren archives, filmed in a street in Gateshead, in the mid 1980’s. Not only does this study provide an excellent opportunity to analyse how children, with a varying range of social skills, behave – it also offers an opportunity to generate discussion about how behaviour and attitudes of both children and parents may or may not have changed over recent decades. A must see for training with a difference! A short introduction to this film. Fight over a toy and manage to sort out. Fight over a toy and don’t sort it out, one boy leaves. Have a major dispute and need adult help to sort it out. It will end in tears! Another dispute where nothing seems to go right! Ends in tears for a shy boy. Managing to successfully avoid conflict. With Siren’s instant online access you can rent this training film for 1 week, 3 months or a year. Our most affordable option makes this training accessible to watch on any device to train as many staff members from one setting* as you need. You will need a reasonably fast internet. You can test this by watching one of our trailers. If that works your good to go. Play is a child’s most powerful tool, so how do we best support it? 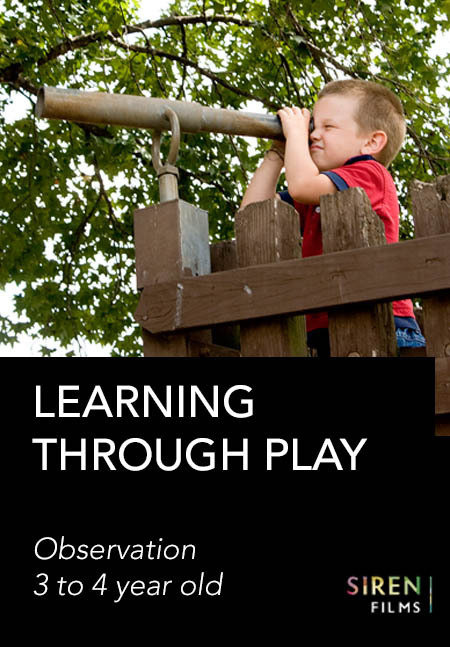 By observing behaviour, thinking carefully about what you’ve seen, linking it to theory and then putting that thinking to good use for the child. 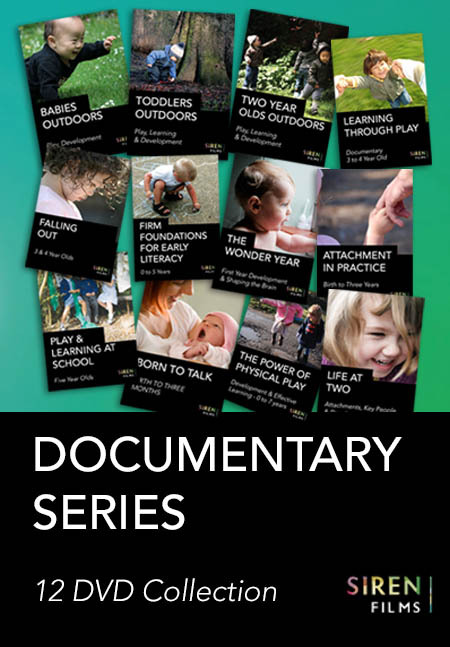 Understand all about early childhood development and learning with this comprehensive library of films. There are 100’s of rich sequences that closely observe and analyse all aspects child development, motivations and learning. 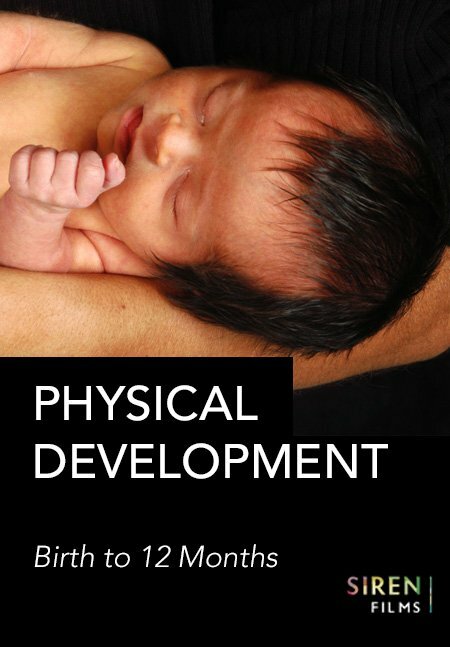 Watch a complete guide to physical development through the first year. In depth – 40+ sequences.